Keeping your hedges healthy and well maintained can not only help to keep your garden looking beautiful all year round, but will also help to minimise the risk of disease which can affect the structural integrity of your garden boundaries. We offer our hedge trimming across South London and which includes areas such as Croydon, Dulwich, Crystal Palace, Clapham, Norwood to name but a few. 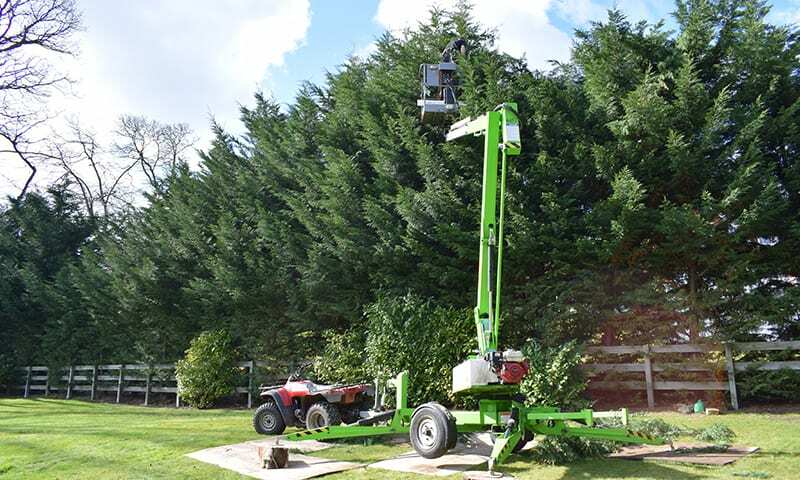 Our team of NPTC qualified staff are all protected by £5m of Public Liability and £5m Employers Insurance, giving them the tools and experience to carry out any South London hedge trimming and maintenance with a minimum of fuss – no matter how big or small the task. We’re in a great position to offer both short term and long term advice on your hedges, structuring maintenance plans to ensure that they’re kept in tip top shape throughout the year. For a free, no obligation quotation or to book a consultation with one of our arborists, Contact Us today and we’ll get in touch to talk you through your options.